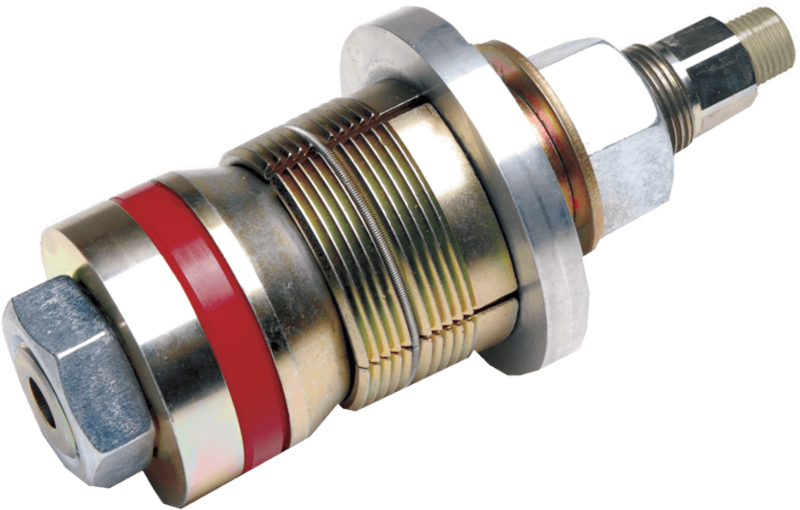 Hydrostatic Pipe Test Plugs allow for the testing of open end pipe or long radius elbows without the need to weld a cap on the end of the pipe. Sizes from 1" to 24" ID available. Schedules 40 / 80 / Std and many others available. The GripTight Hydrostatic Test Plug is pressure rated to 80% of pipe yield of A106 Grade B pipe, accommodating most pipe testing requirements. Suitable for high pressure testing up to 15,000 psi and also for pneumatic testing. EST Group GripTight® High Pressure Test Plug is designed to test open end pipes, pipelines, tubes, and pressure vessels quickly and safely. EST Group GripTight Max® Test Plug is designed for demanding applications such as hardened pipe, high alloy pipe, extreme pressure up to 15,000 psi, and non metallic materials such as FRP and GRE. 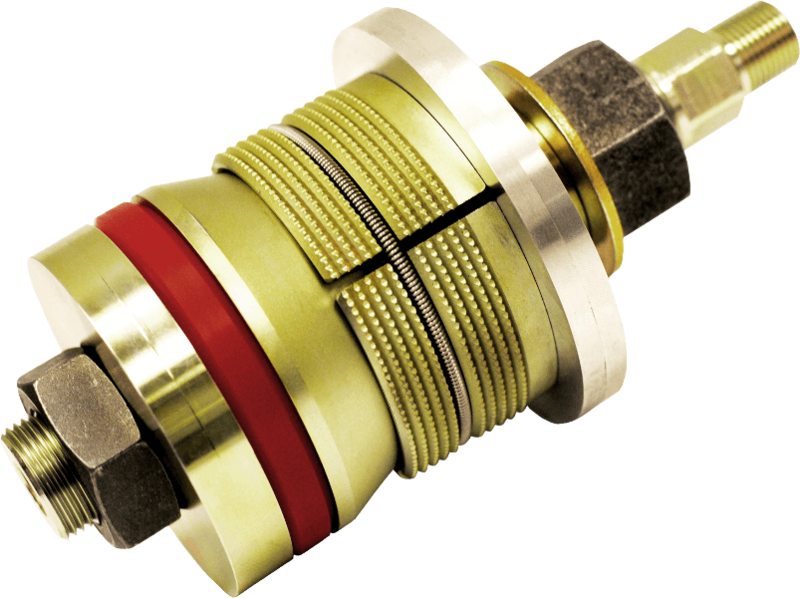 EST Group GripTight® Elbow Test Plug is designed to seal inside long radius elbows up to 3350 psi. The GripTight® Elbow plug is designed to not require special orientation within the elbow. 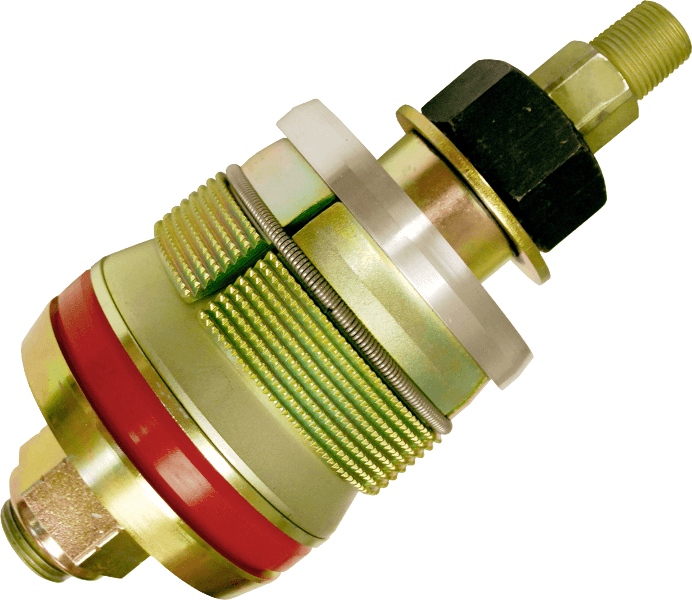 Hydrostatic Test Plugs in Edmonton, Alberta, Canada. The GripTight Max and the GripTight Elbow plugs have dual serrated grippers allowing for superior grip in difficult materials such as hardened pipe, chromoly, nickel alloy, Incoloy, and Titanium as well as non-metallic piping. Pickford supplies rental plugs to all of Western Canada including Manitoba, Saskatchewan, Alberta, and British Columbia from our 40,000 sq.ft. Edmonton warehouse.